Home Healthy Life Five groceries you thought that were unhealthy. But is that really so? There is no diet or healthy food regime where delicious food like potatoes, chocolate and cheese are strictly forbidden. How much truth there is in it, and if indeed some of these foods contain so fat and are unhealthy, this time the nutritionists give you the right answer . People place the sugar in the group of high-calorie foods with little nutritional value, in the same way as they do with cakes and sweets, which is completely wrong. When you eat only sugar, your body converts it into glucose, which is a major source of energy. The nutritionists say that sugar only energizes the body – and nothing more. And it applies to all types of sugars. Brown sugar is different because it contains a lot of minerals, potentiate nutritionists, which claim that honey is a better alternative, and artificial sweeteners need to be avoided. Cocoa is filled with healthy ingredient polyphenols – which defends the body against disease. And this also applies to hot chocolate which you can prepare yourself, and it should be made of dark chocolate with a high percentage of cocoa. Hot chocolate is a great choice for athletes, and is a good option for a snack. But still should not be consumed every day, especially in addition to meals, nutritionists say. This pleasure in small amounts can not harm your health. Best prepared pizza is the one which is made at home, and the healthiest pizza is made of wholegrain flour or buckwheat flour, with the addition of mushrooms, tomato sauce and many spices, say nutritionists. 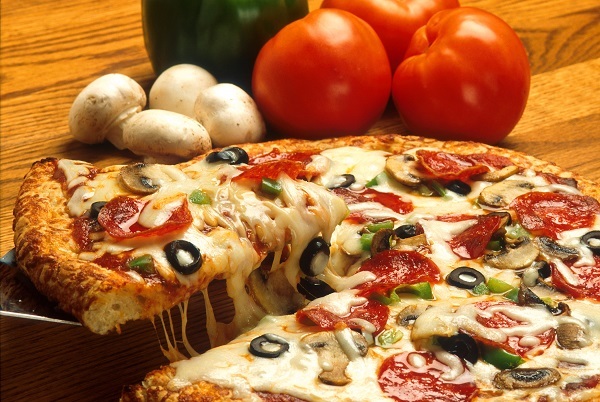 The pizza offered by restaurants is made from dough which contains additives and meat products, that are not recommended if you want to eat healthy. Popcorn can enjoy a movie while you without guilty conscience. Popcorn contains fiber, they have healthy antioxidants. Of course, this applies to popcorn without supplements and should be eaten in reasonable quantities. 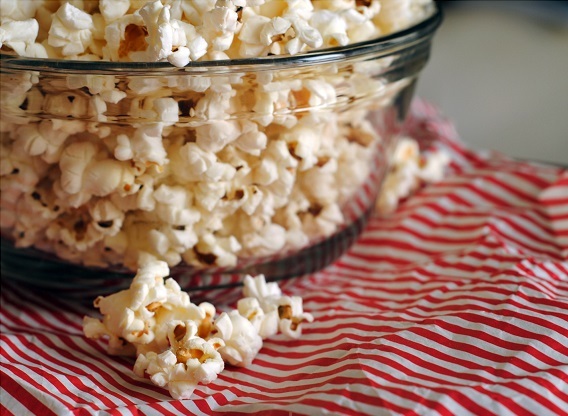 According to nutritionists, popcorn should be prepared without salt and oil, but pointed out that corn is best eaten boiled, with the addition of other vegetables. 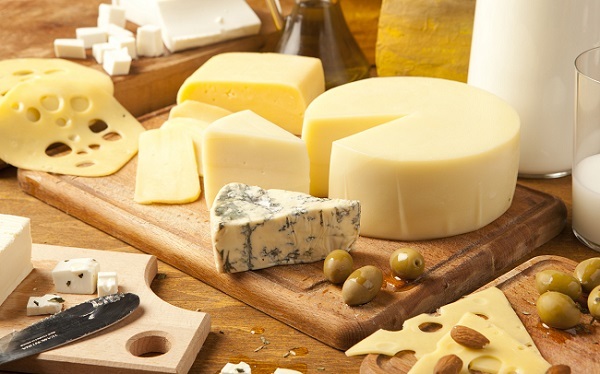 Cheese is healthy but only if consumed in small amounts. Yogurt products should be more common in your meal. 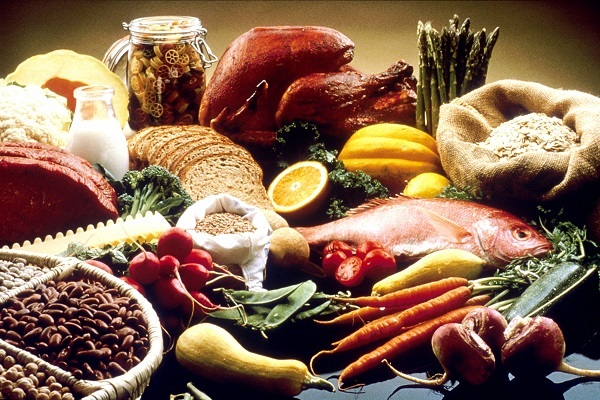 This kind of foods are rich in vitamin B. The healthiest cheese is cow ricotta cheese without added salt and goat cheese. The recommendation that the cheese is healthy depending on how people are sensitive to milk products. Some are sensitive to them, while others are not. But with age, the sensitivity of lactose at people is reduced, the nutritionists say.